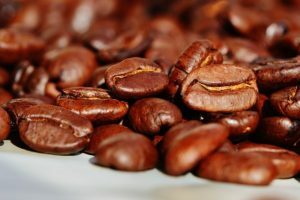 UK Coffee Week 2017, which runs from 10 – 16 April, is set to be the largest ever. 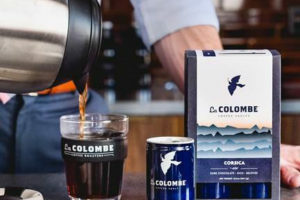 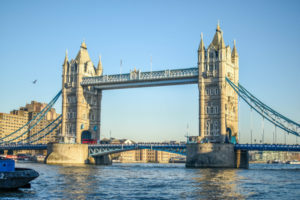 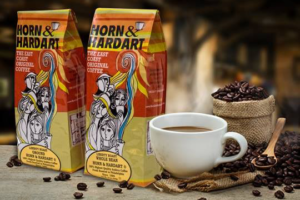 The industry-wide celebration of the thriving UK coffee shop scene raises money to bring clean water and sanitation to coffee growing communities worldwide as coffee shops across the UK take part to raise money for charity. 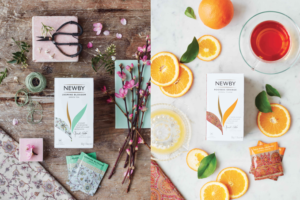 Luxury tea company Newby Teas of London, has relaunched its Newby Classic Tea Bag Collection with new designs inspired by the founder’s private collection of tea accessories. 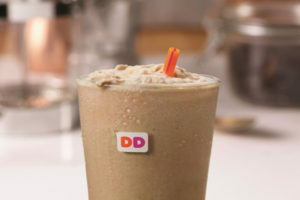 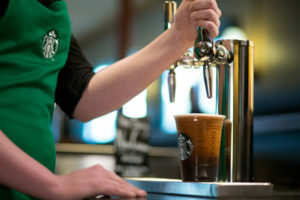 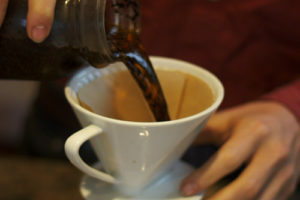 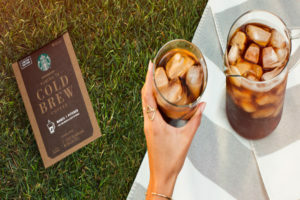 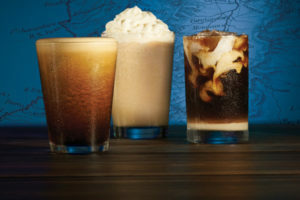 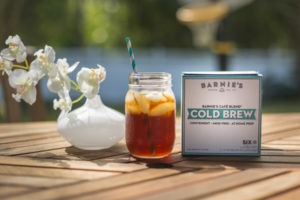 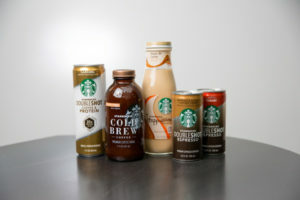 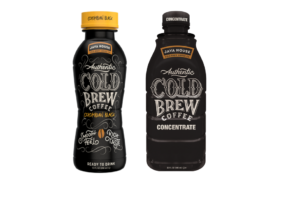 Barnie’s Coffee & Tea Co., has launched cold brew coffee single serve pods, allowing consumers to make fresh cold brew coffee to their liking with a simple self-contained system. 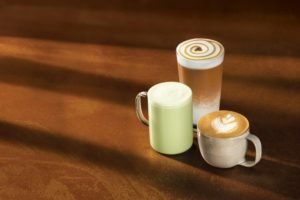 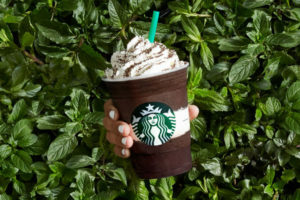 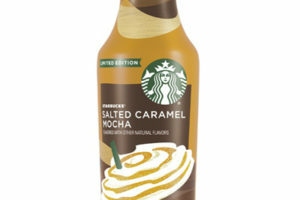 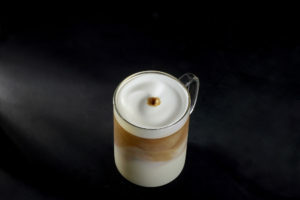 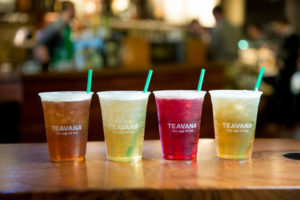 Peet’s Coffee 2017 spring beverage selection continues to underscore the brand’s Coffee First approach with new Honey Macchiato, Honey Cortado, and Honey Matcha Tea Latte.